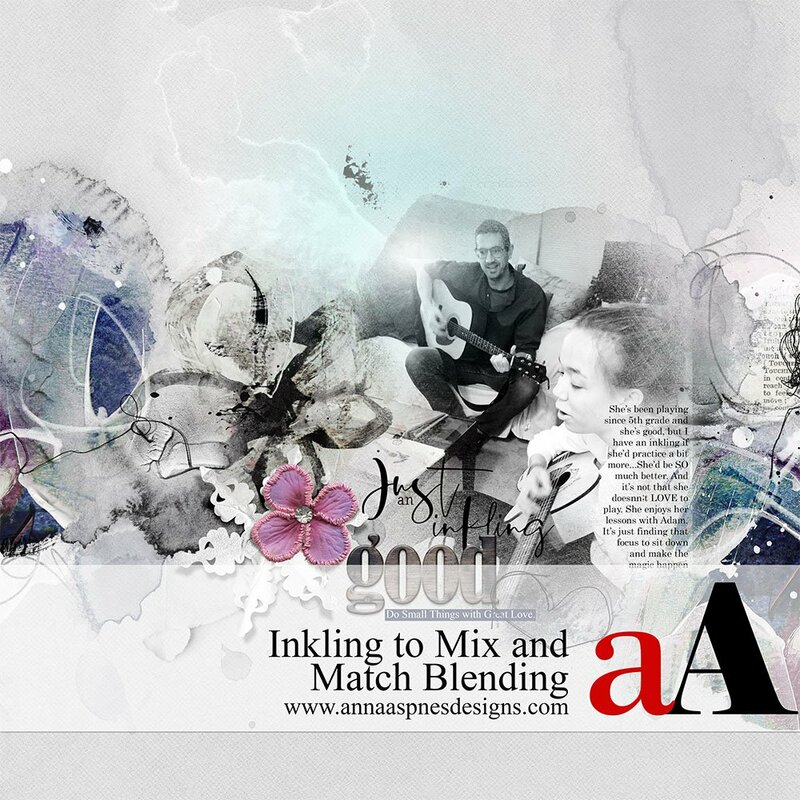 Today, I’m sharing my most recent aA YouTube Inkling to Mix and Match Blending Video. 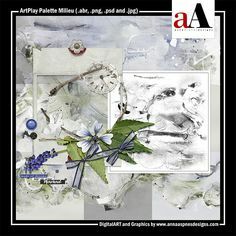 Guidance for using multi-layered FotoBlendz and DigitalART by Anna Aspnes Designs. 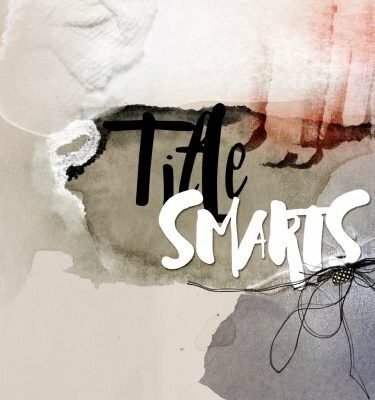 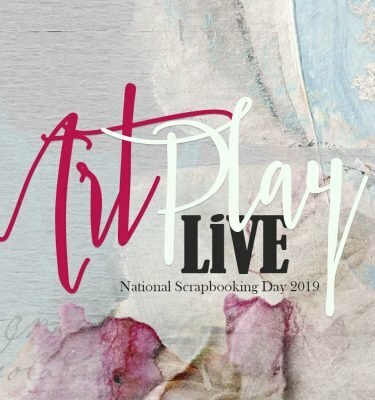 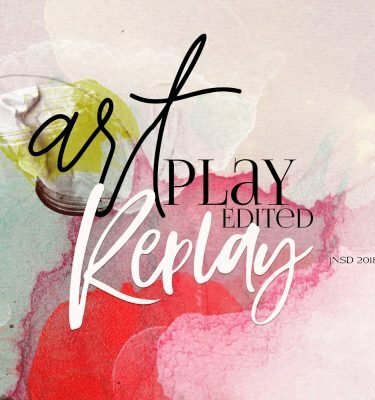 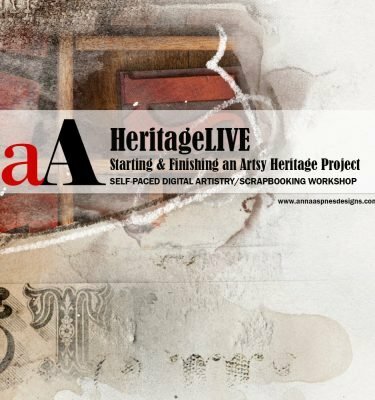 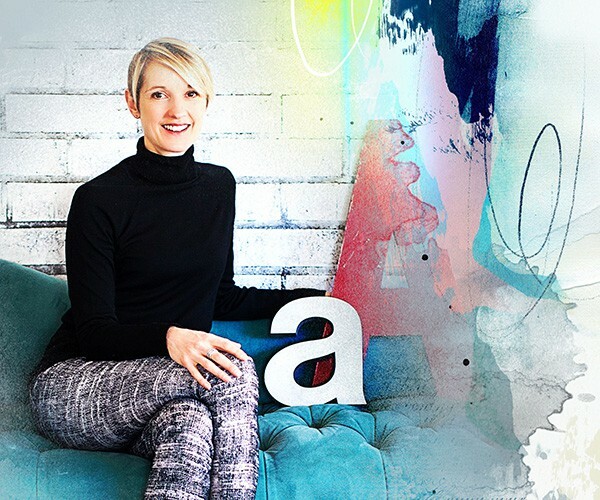 This video deconstructs a digital artistry/scrapbooking layout by Anna Aspnes, and explains how to use digital products by Anna Aspnes Designs. 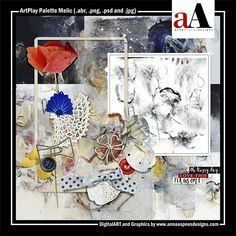 Mix and match your digital deisgns. 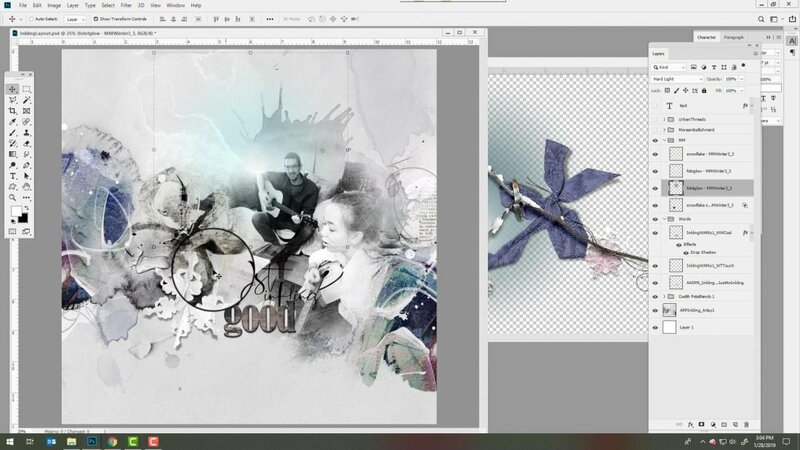 Use/make the most of multi-layered FotoBlendz Clipping Masks. 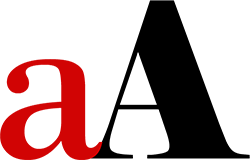 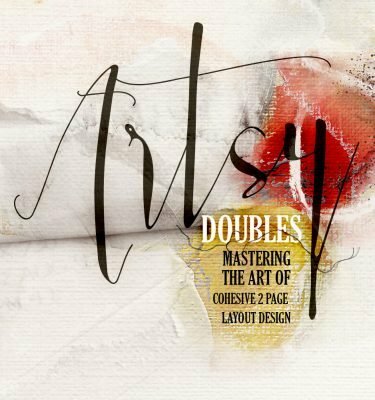 Create visual triangles to lead the eye around a layout design. 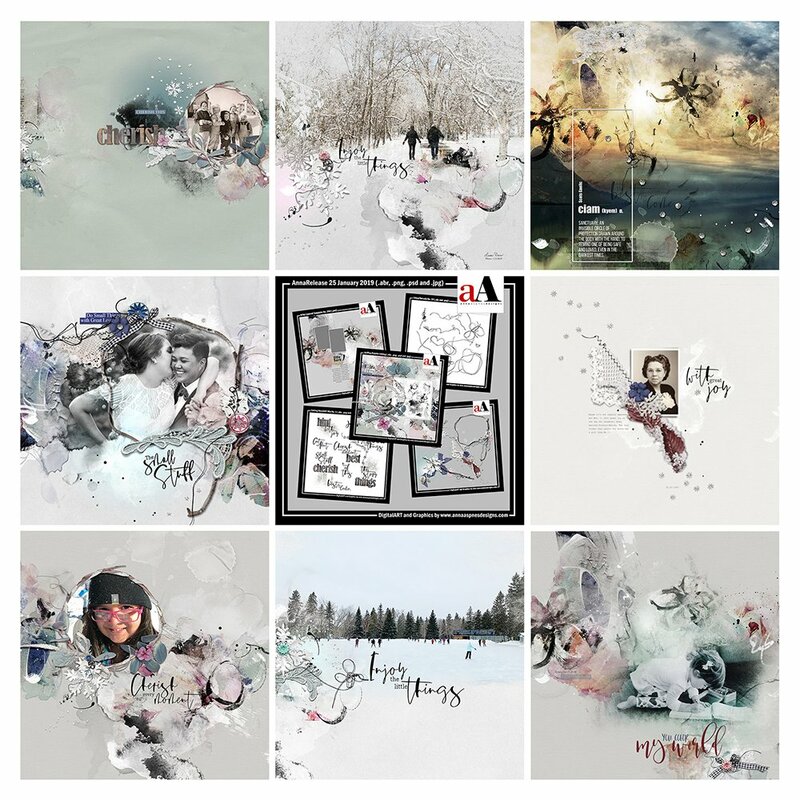 See more Inkling inspiration in this blog post.